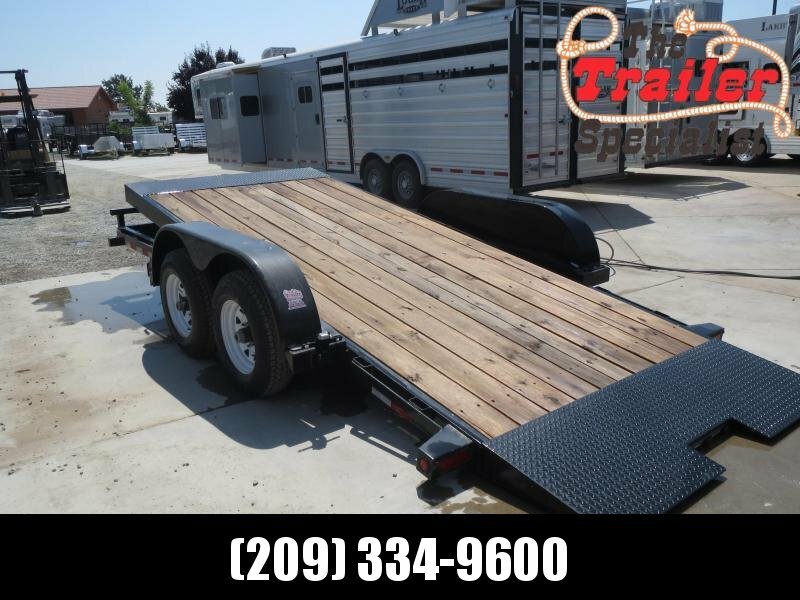 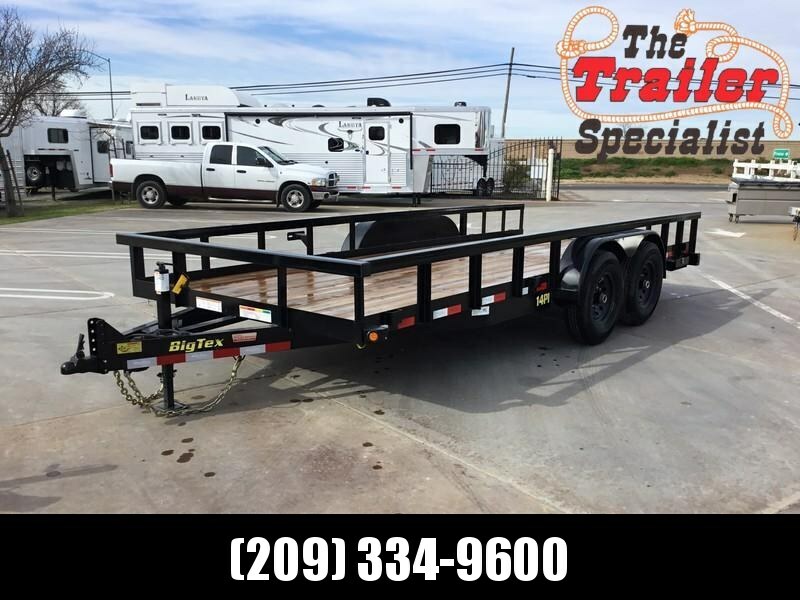 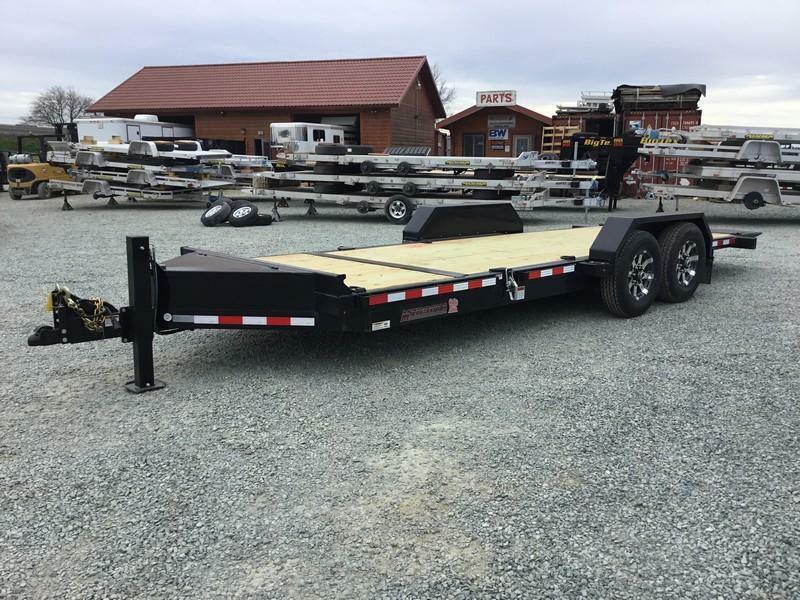 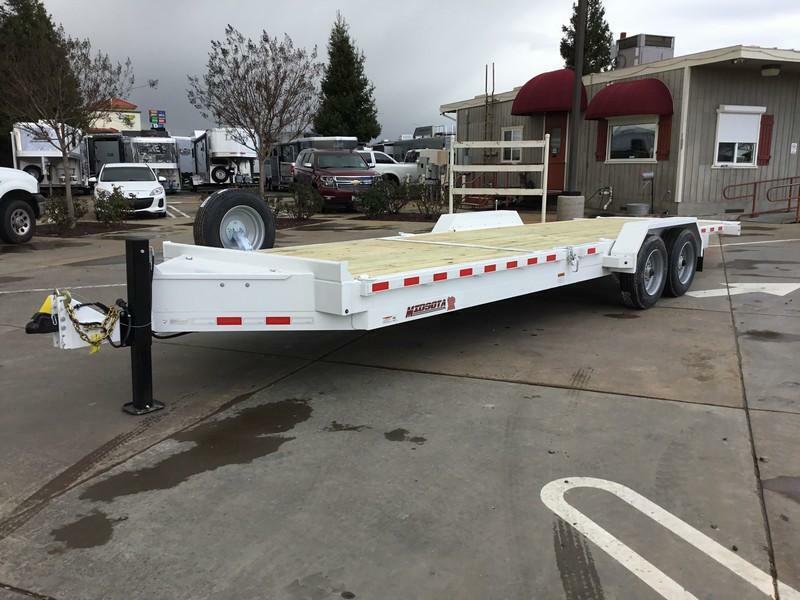 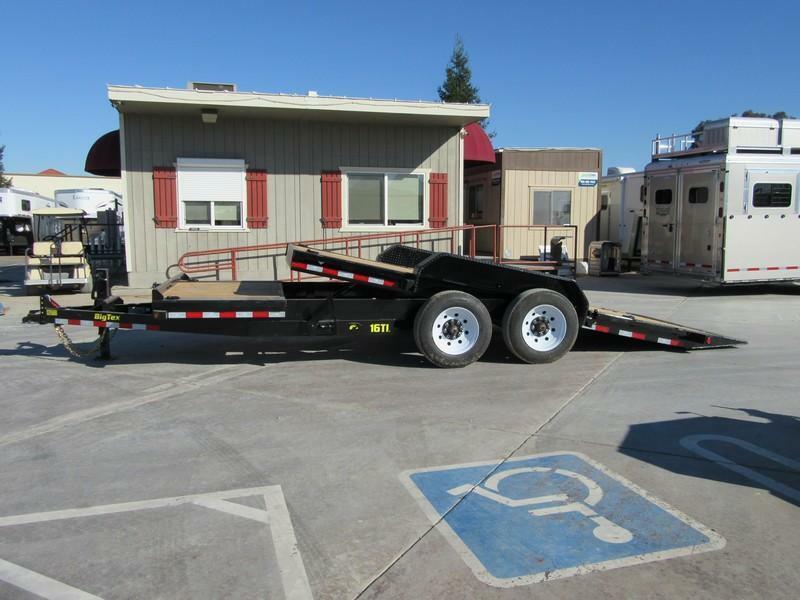 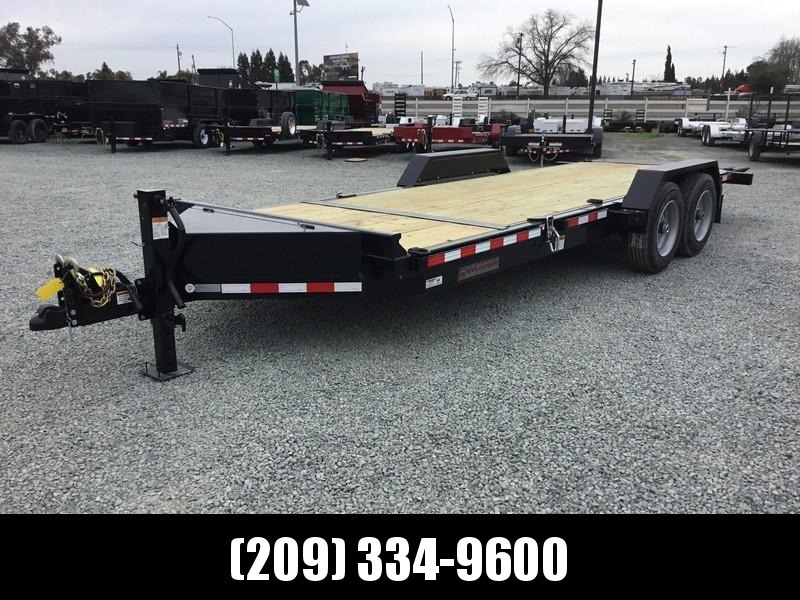 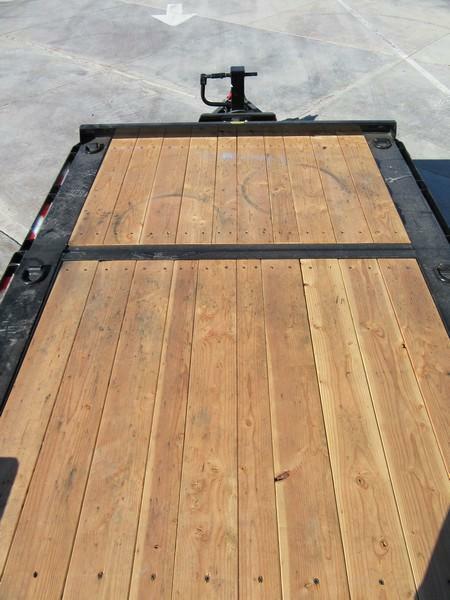 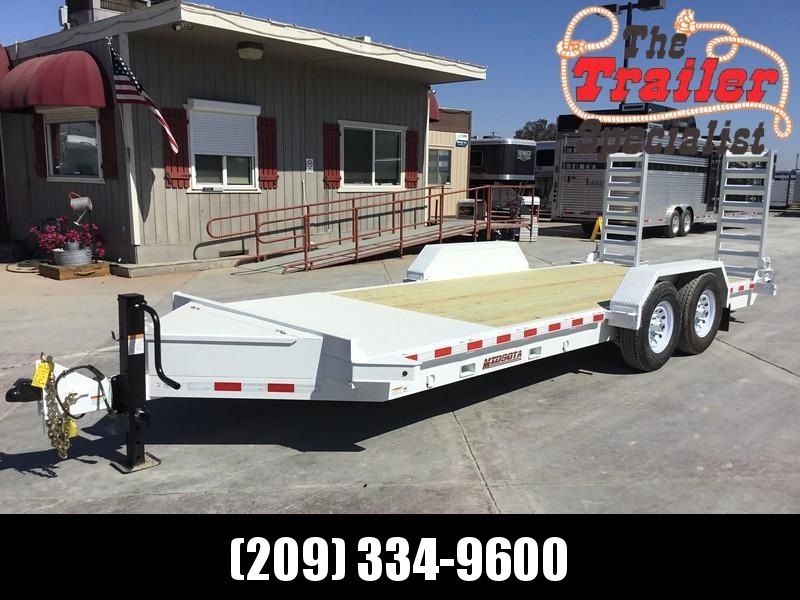 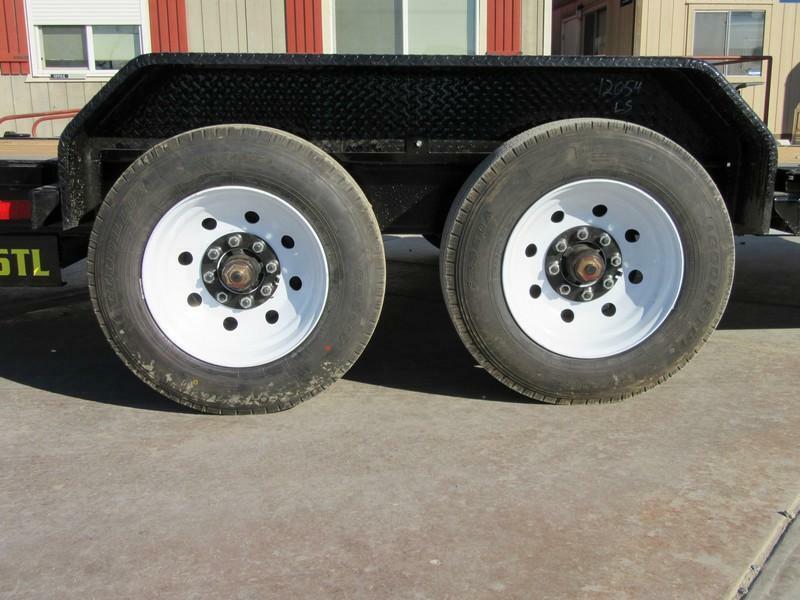 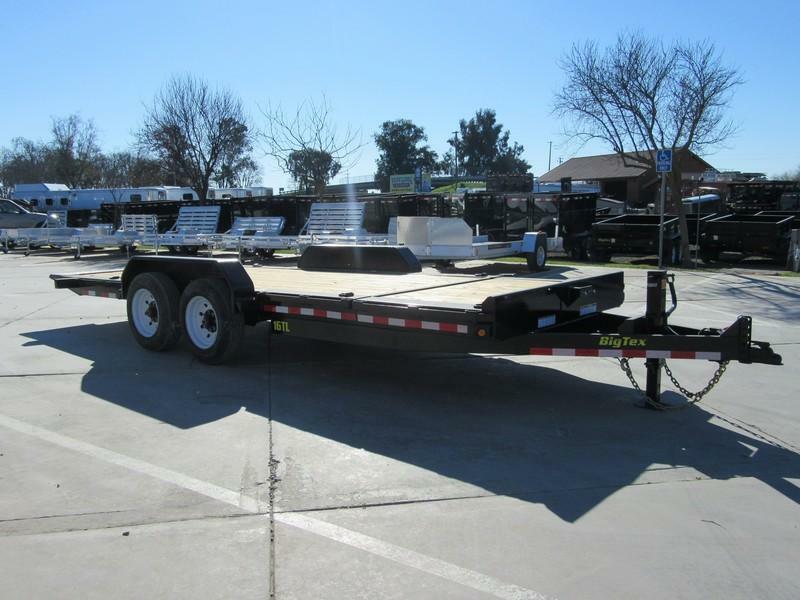 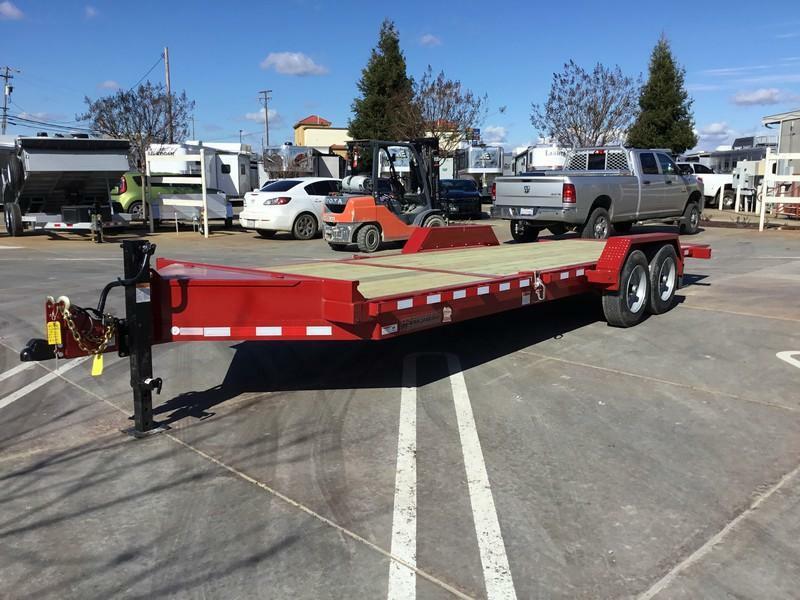 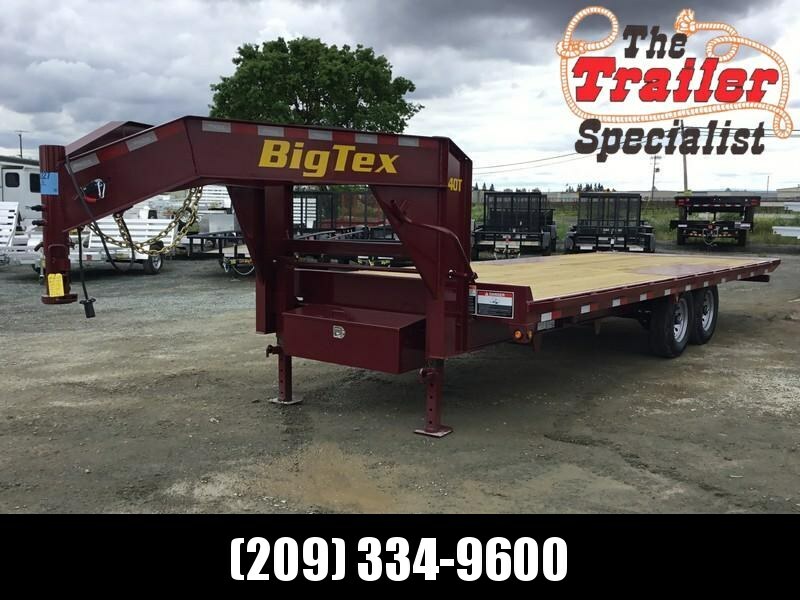 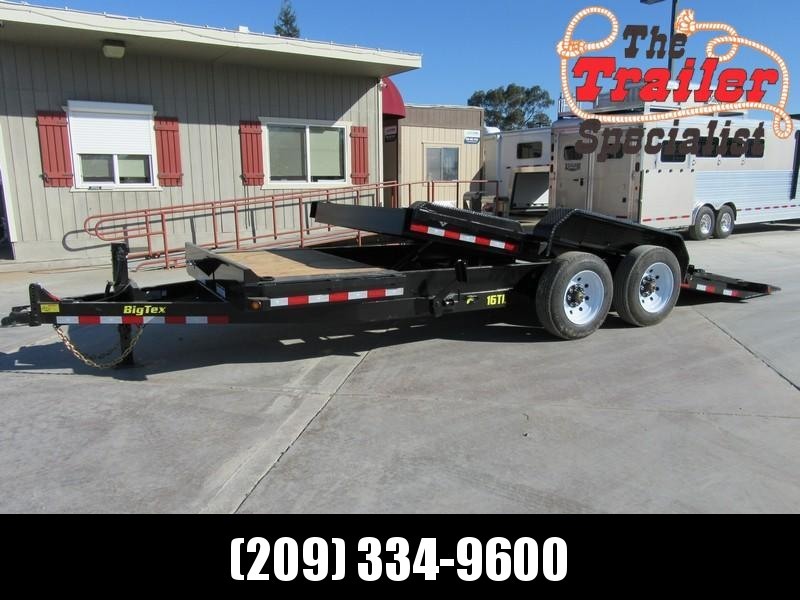 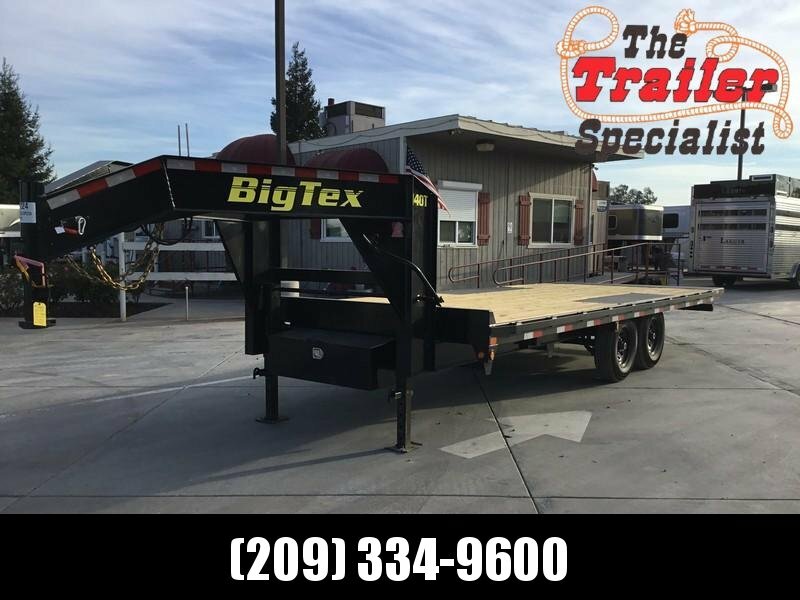 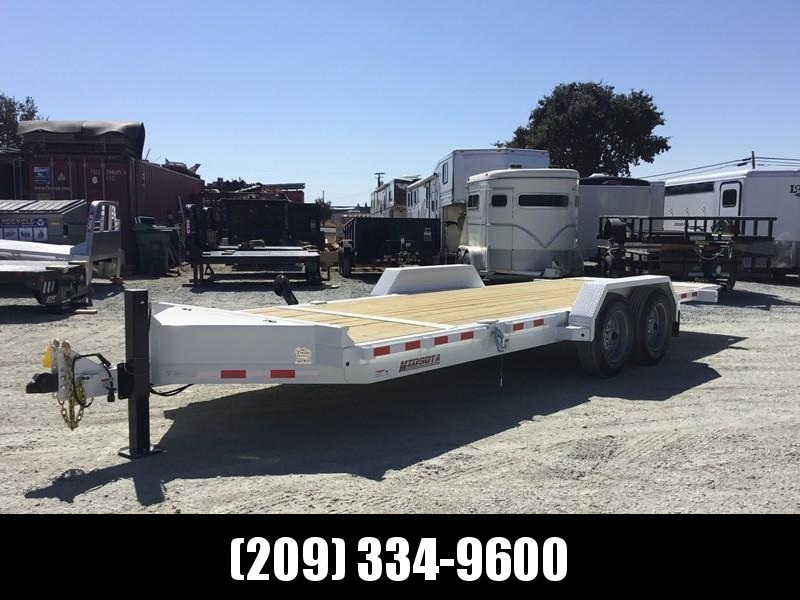 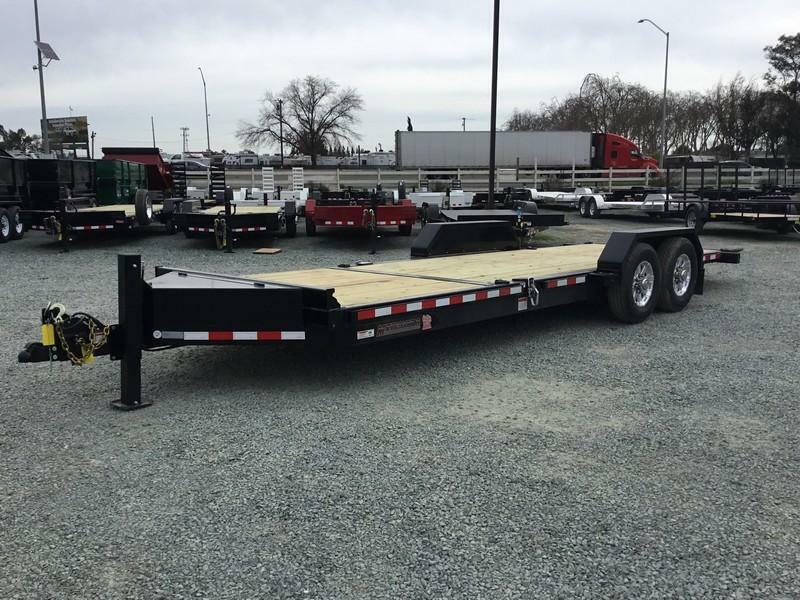 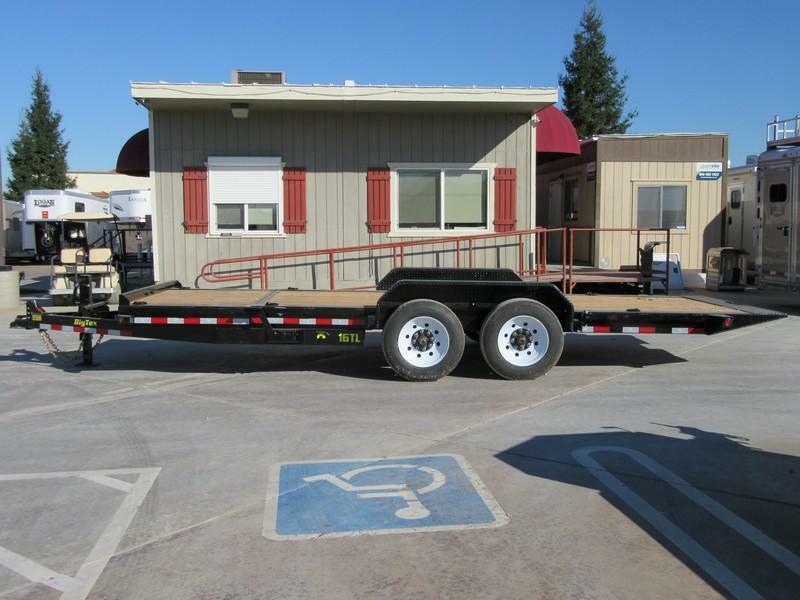 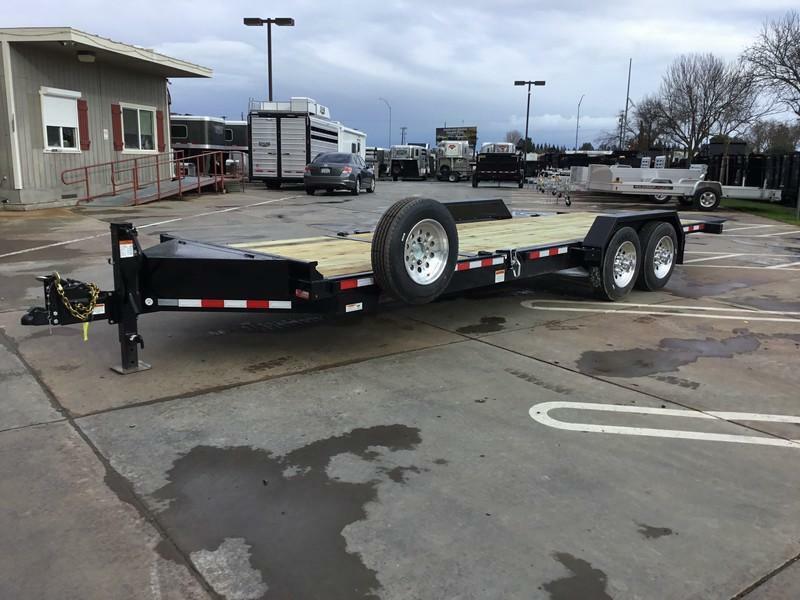 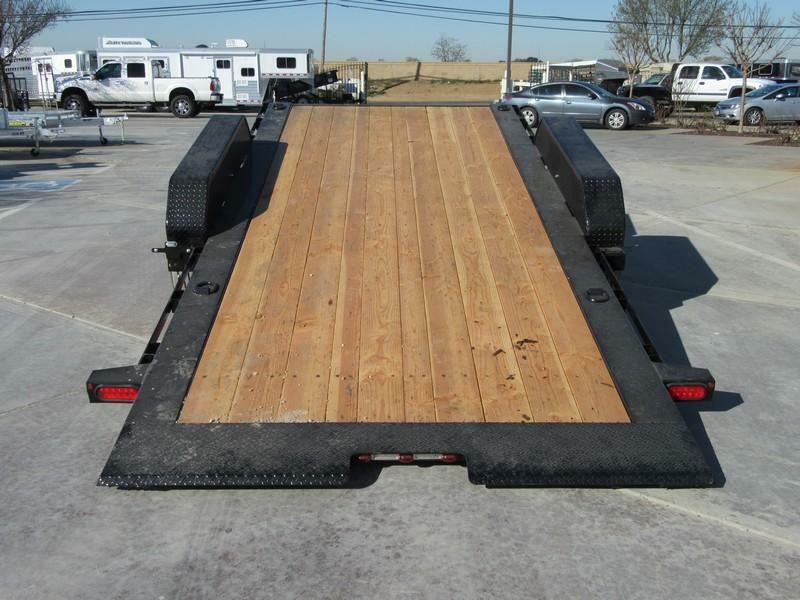 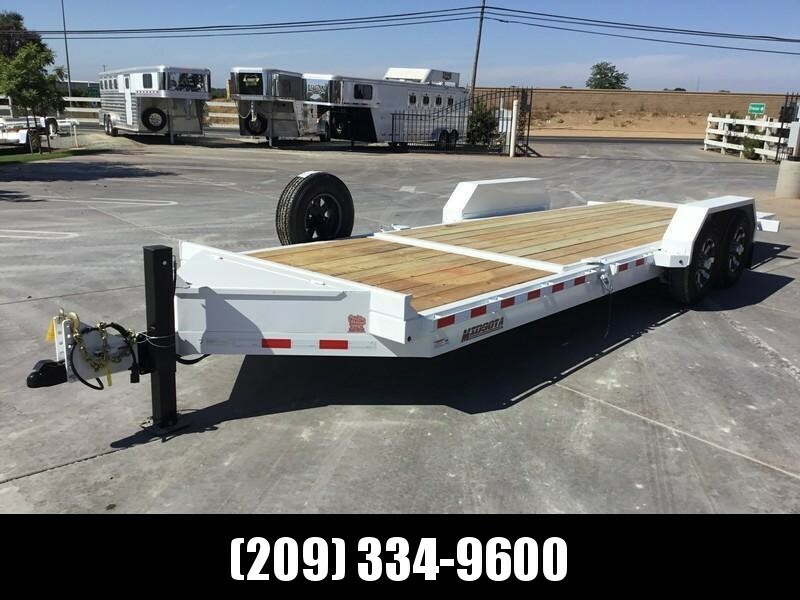 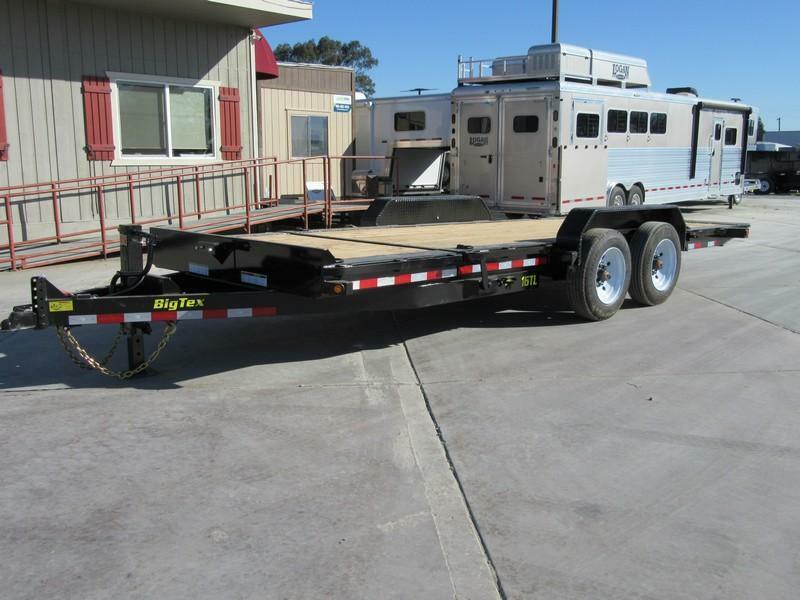 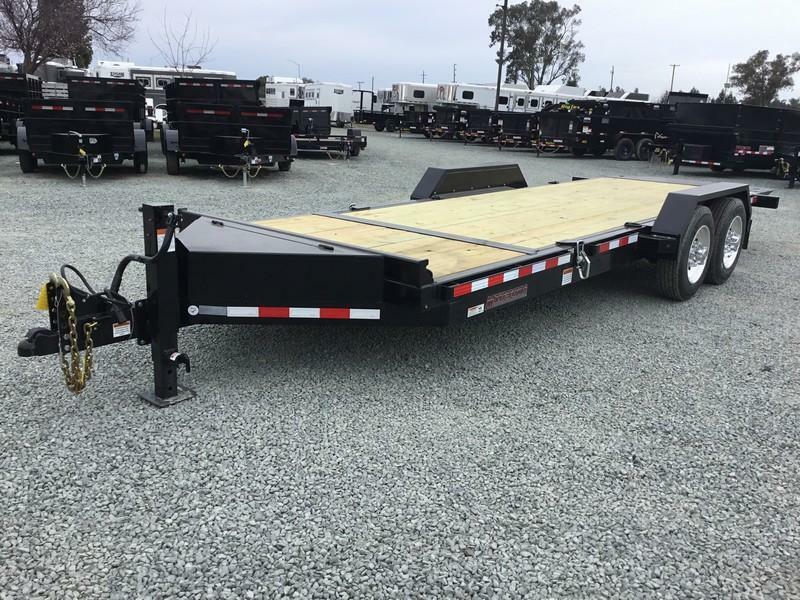 New Big Tex 16TL-22 Super Duty Tilt Bed Equipment Trailer, 7x22' with 6' fixed deck in front and 16' tilt. 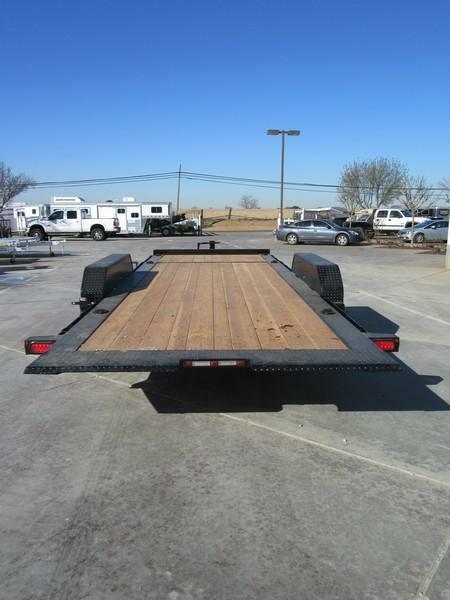 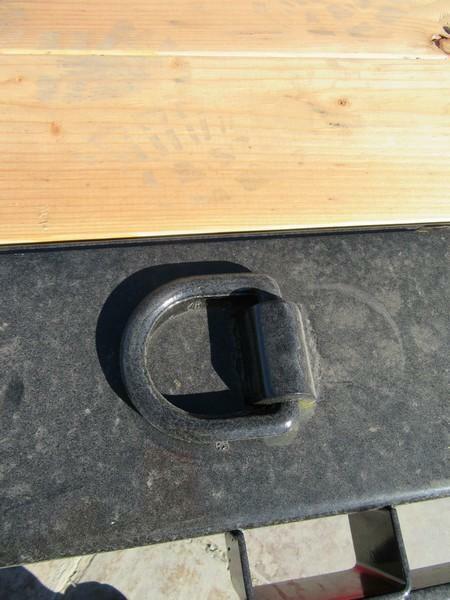 Empty weight of 5000# and carrying capacity of 11000#. 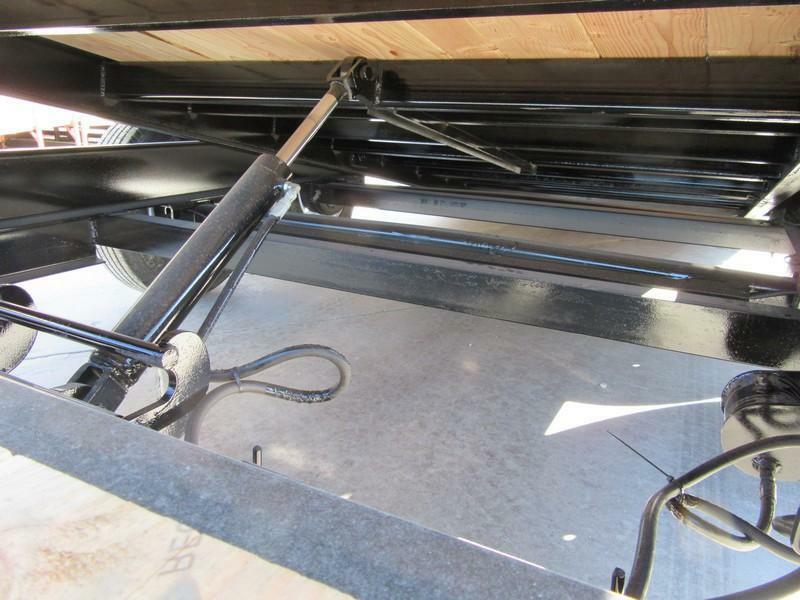 FINISH (Prep) Steel is Cleaned to Ensure a Professional Finish.